As per its name, rough walks are a more physical and challenging experience compared to driven game days. Accompanied by our experts and their dogs you'll be walking through fields of root crops, woodland and peat land; we can also arrange rough walking days through the famous marshes of the Blyth Estuary. You can bag a number of species per day including Woodcocks, Snipes, Partridges, Pheasants, rabbits, pigeons and various wildfowl species. 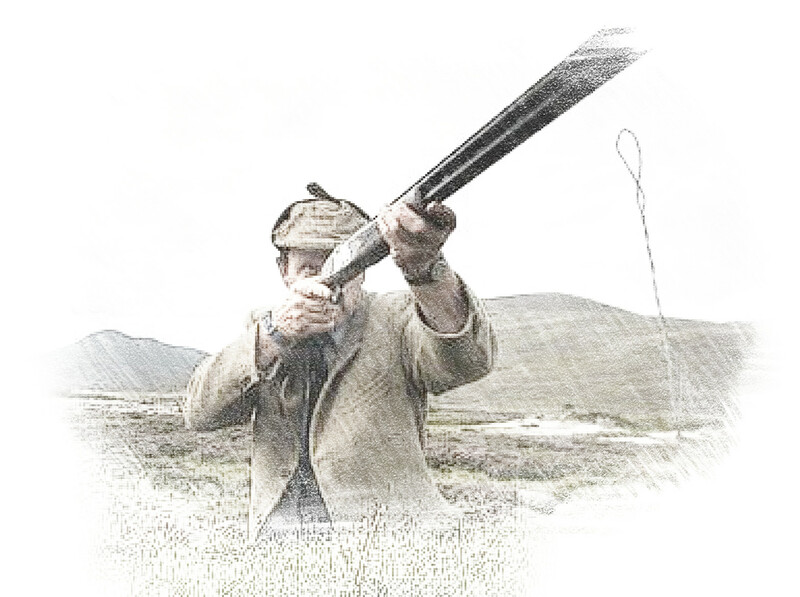 Our team will be able to advise on the best spots to their knowledge if you have in mind to shoot a particular type of game. We organise rough walks starting from one person and up to groups of ten, with bag sizes to suit all. With great organisation and high standards, we always aim to exceed your expectations with every single walk. Usually on our rough walks you will be covering a fair amount of distance on foot and through a variety of terrain, a suitable level of fitness is required. Also suitable footwear is a must, comfortable and waterproof shoes with a good grip are recommended. You are more than welcome to bring your own dog, provided they are suitably trained. You are responsible for your dog’s behaviour and should they disrupt the shoot or other guns, you will be asked to leave the field. Thanks to our years of experience in the field, we know the best spots in Suffolk to find healthy and fast birds which can challenge even the experienced gun. For further information, please don’t hesitate to contact our friendly team. Although traditional clothing is not mandatory, correct clothing is a must. Waterproof boots are important as you may be walking through marshland. If you are missing any of the above, talk to us and we will help wherever we can.